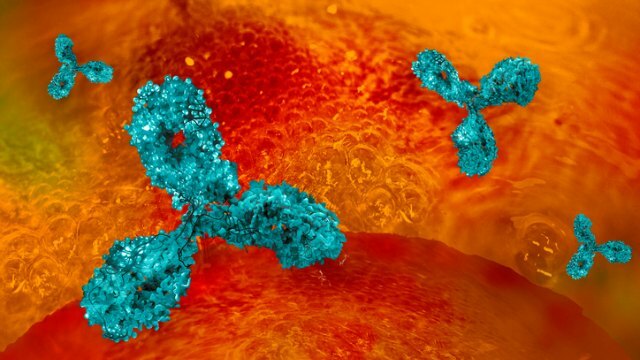 ISTOCK, MIRROR-IMAGESWomen given an immune checkpoint inhibitor to treat advanced cancer benefitted less from the drugs than men did, according to a meta-analysis of clinical trials involving more than 11,000 patients published this week (May 16) in The Lancet Oncology. 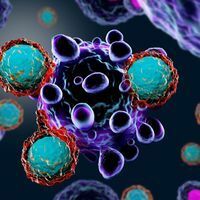 “Future research should guarantee greater inclusion of women in trials and focus on improving the effectiveness of immunotherapies in women, perhaps exploring different immunotherapeutic approaches in men and women,” the authors write in the study. 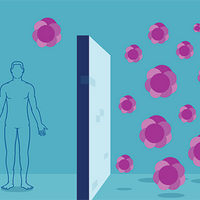 Checkpoint inhibitors work by taking the brakes off immune responses, and are known to improve the outcomes of patients with metastatic cancers. 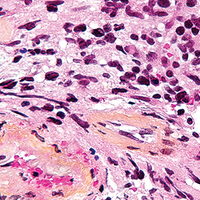 To see if checkpoint inhibitors affect men and women differently, the researchers collected the results of 20 clinical trials involving any of four of the drugs given to patients with either melanoma, renal cell carcinoma, urothelial cancer, head and neck cancer, or lung cancer. 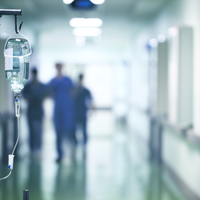 While the immunotherapies boosted the chances for survival for men and women compared to patients who didn’t receive them, men saw a greater benefit. The hazard ratio, which describes the risk of dying, was 0.86 for women on checkpoint inhibitor therapy compared to women not taking the drugs, whereas for men taking checkpoint inhibitors the hazard ratio was 0.72—meaning they had a reduced risk of death compared to men not taking the drugs, and an even greater reduction compared to women on the drugs.